GameStop has this week released more details on its new Streaming Service which is currently under beta testing. 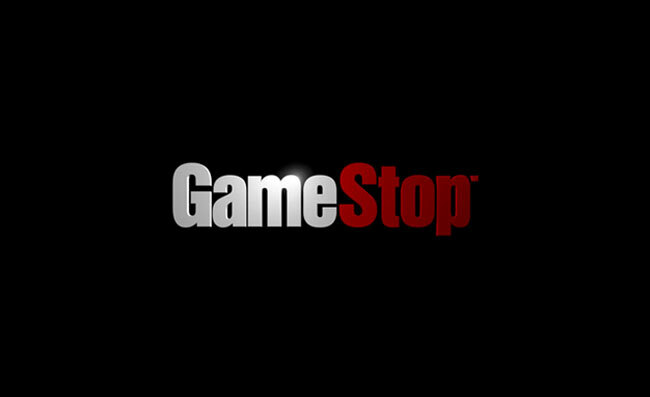 The new GameStop Streaming Service is expected to launch sometime in 2012, and run parallel to GameStop’s traditional retail stores. It still to be seen whether the new service will be a success for GameStop and offer something above and beyond the already existing services offered by others.